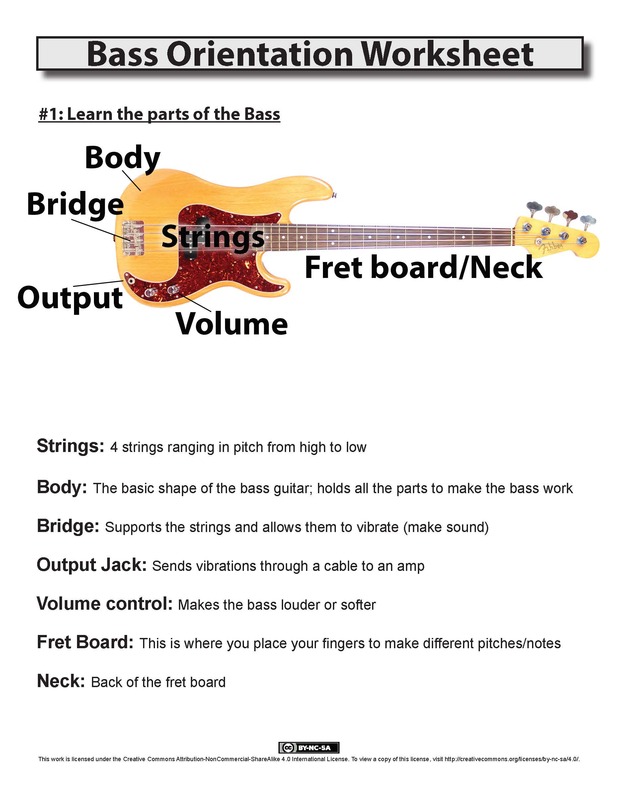 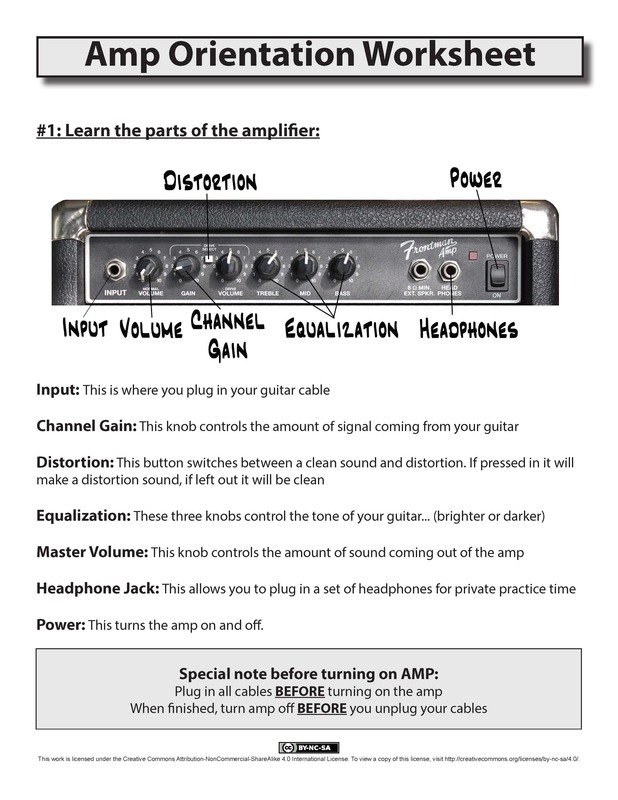 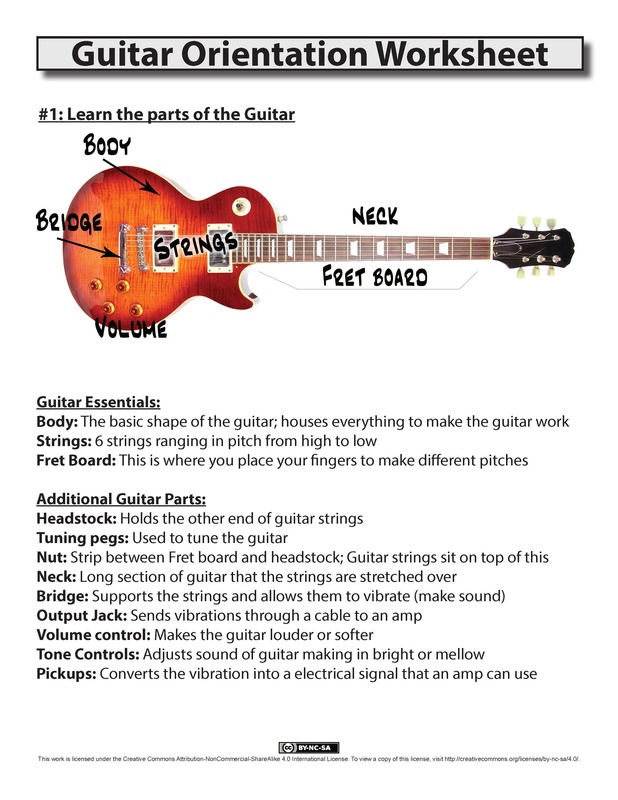 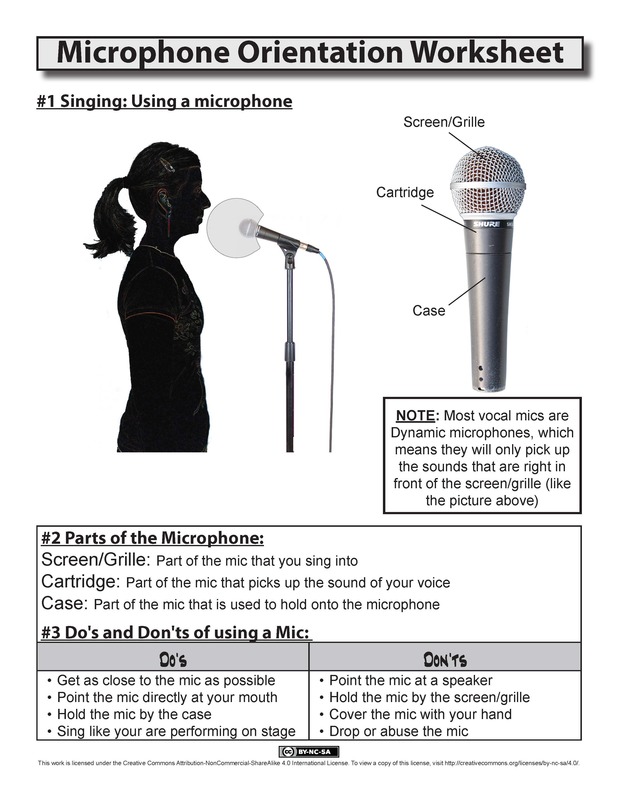 These quick Equipment Orientation Worksheets are perfect for beginners on amp, bass, drums, guitar, mics, piano, and recording studio. 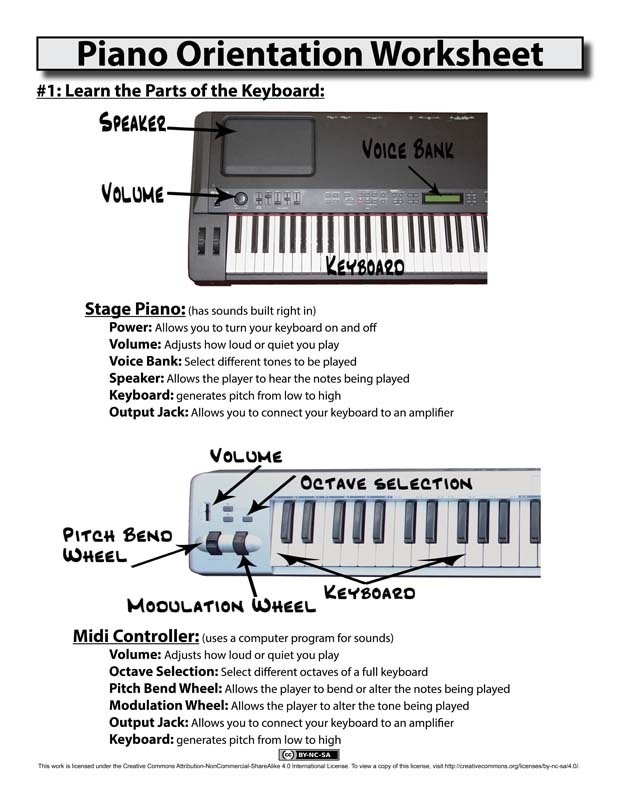 Focus on helping participants MAKE MUSIC right away by conducting short equipment orientations to get participants experimenting with instruments. 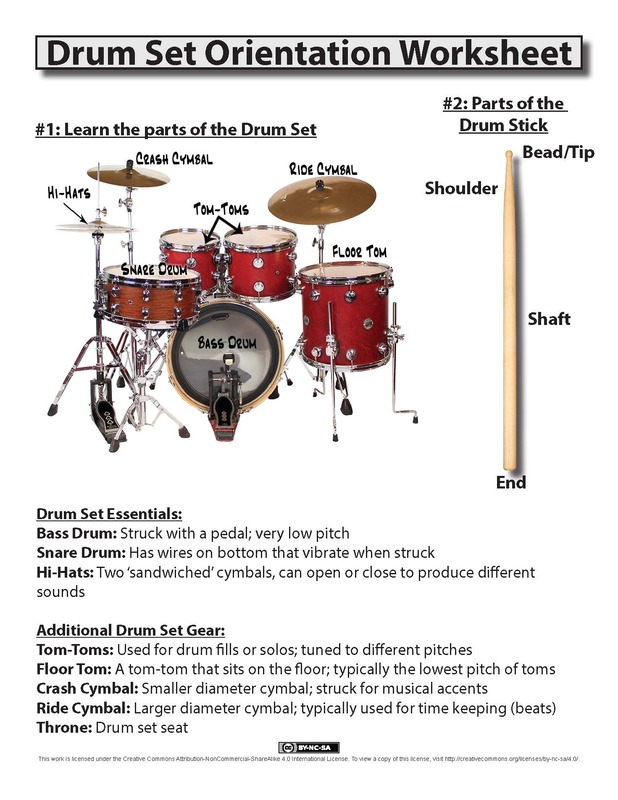 Orientations help “Break the ice” between participants and instructors, and demystify complicated instruments. 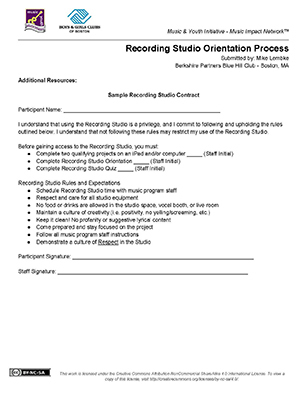 Get your participants hooked on music, and coming back to learn more.